TV and video consumption trends have changed significantly in the last years. Web viewers can now watch their favorite series and films online and cable TV operators offer rich interactive services in their latest set-top-boxes. However, the landmark event was the massive proliferation of user generated media fostered by the advent of YouTube. High-quality entertainment videos are now created by professionals, independent producers and amateurs who post their videos free of charge. The long-term goal of the ImTV was to exploit the full potential of new trends in media production and consumption by devising an on-demand immersive-TV framework combining TV industry, Internet distribution models and end-user needs/interests. 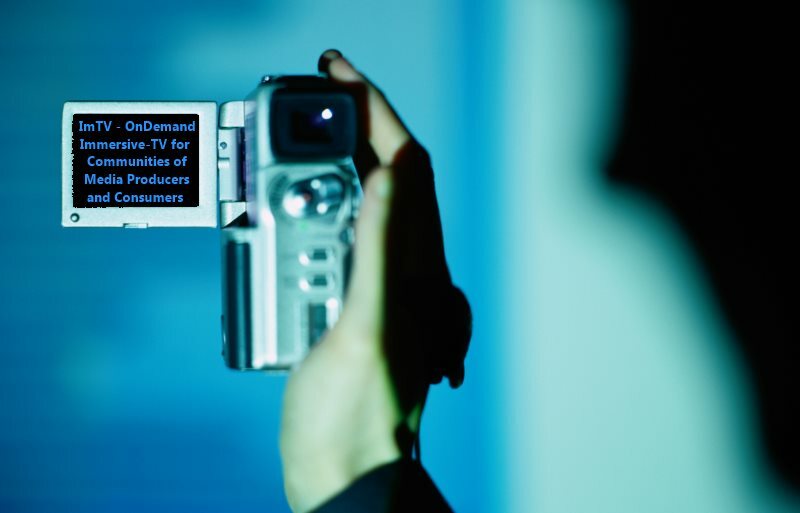 Based on the concept of “immersive media,” the project ImTV - OnDemand Immersive-TV for Communities of Media Producers and Consumers – has collected information on the consumption of audio-visual services in Portugal, and created a number of tools with potential to give viewers a more active role. Moreover, the project has generated debates on public service media.